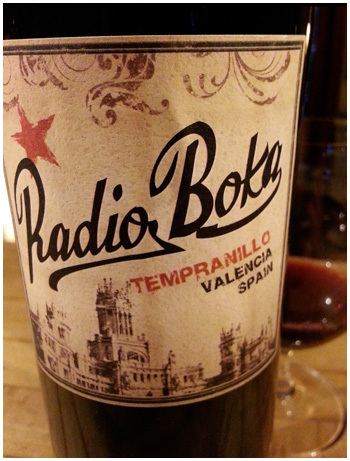 Spanish reds keep rocking at the LCBO – they’re the new Aussie! I thought this guy looked far too commercial to be good, but what do you know! Could be the wine-of-the-year in some households. The yummy personality of Shiraz but with better dance moves and less macho. Start your BBQ and let the good times roll. Billy finally gets it wrong: “wine of the year”? Try wine of the *decade*! I know Billy reviewed this back in August but it’s just as good–if not better–in the winter, when one sip transports you to warm, sun-drenched Spain–and out of the snow and cold. Even if the wine was sub-par, the uber-cool label makes it worth a try. Fortunately, the wine is phenomenal for the price. Must get another bottle. Right away.